ach year MAMAPALOOZA hosts a Band Of The Year Contest! So many of the people and projects we work with go on to enjoy success in multiple arenas. Are we dream makers? I guess you could say so! Or we just know how to pick ’em. MAMAPALOOZA is the ONLY large-scale Festival and Media Company that exclusively focuses on Mothers in the Arts, Entertainment, Education and Business. We have a vital membership program and we hope you’ll consider JOINING MAMA Today. Anyway, the reason we’re writing this, is we just got GREAT NEWS about Traci and the KORE BAND (Last year’s winner of ‘Band Of The Year). 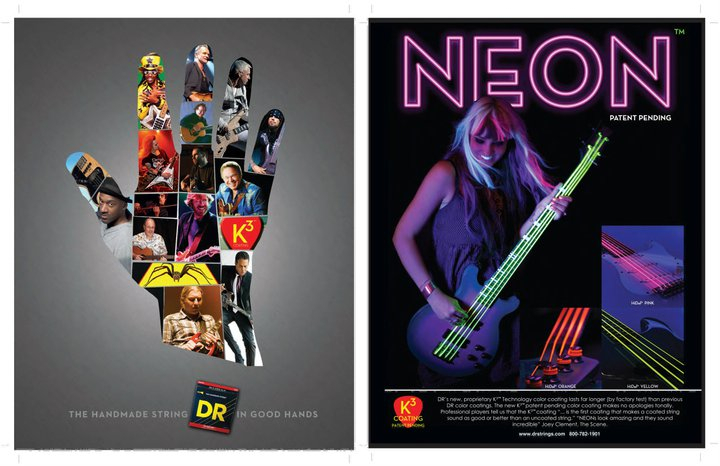 Traci’s in DR Catalog. 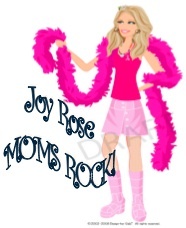 You think Mom’s can’t rock? Think again! Check out Kore and check out this year’s MAMAPALOOZA ‘Band Of The Year’ winner The Mydols! MamaPUBlooza is a owned and operated as a subsidiary of Mamapalooza Inc. Film, Music, Books, and more….. Contest takes place October of each year annually.